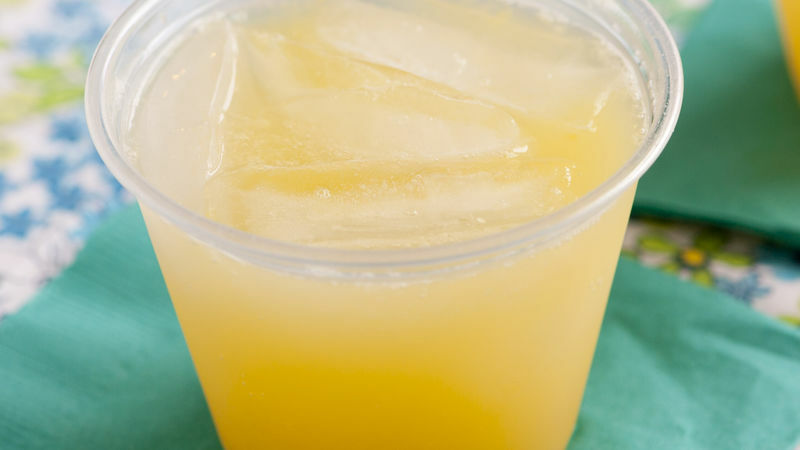 In punch bowl, combine lemonade and orange juice concentrates. Just before serving, add grape juice and carbonated beverage; stir gently to blend. Garnish punch bowl with ice ring.